I wanted to create a “family center” in our kitchen. My idea was to have a location that contained all of our family schedules, memos, chores, etc. I decided to use an idea I found on Pinterest to pull it all together. 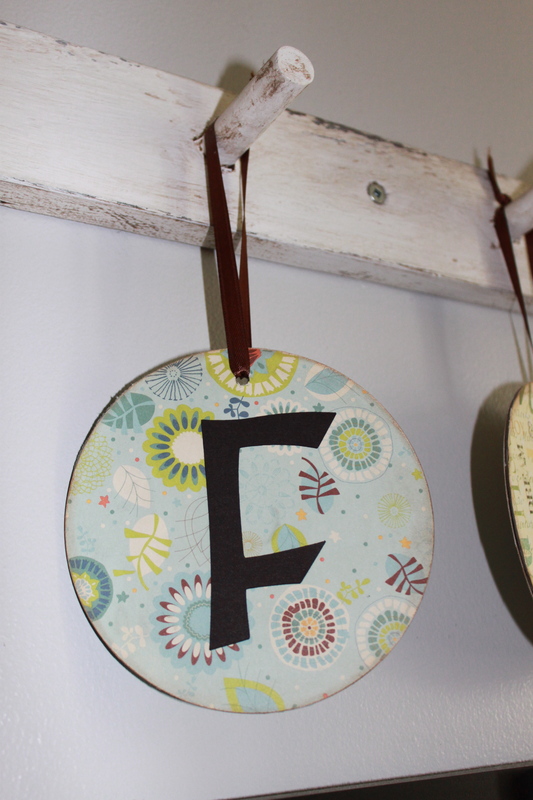 The idea that I originallly found on Pinterest was done with a Christmas theme, but I thought I could use her brilliant idea to make a “family” sign for our family center in our kitchen. 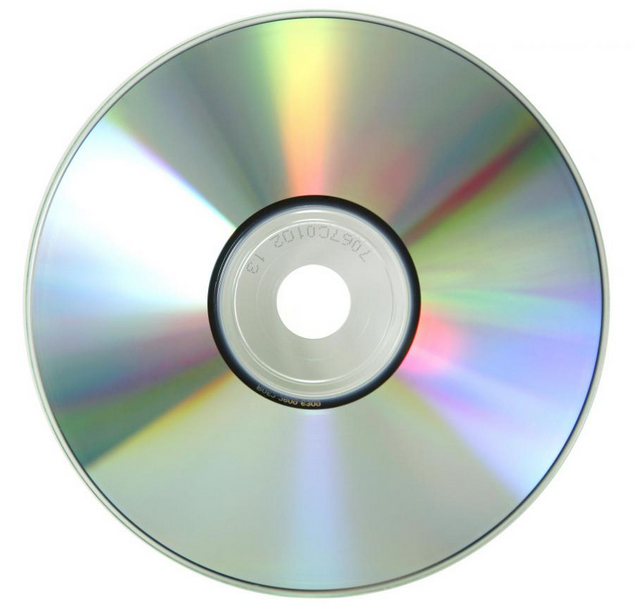 Find old CD’s (or DVD’s) equal to the number of letters you will need. Drill a hold in the top so that you will be able to hang the finished project. Use the CD as a tracer and cut-out circles that are equal in size to the CD’s. I used a variety of scrapbooking papers that coordinated well with my kitchen colours. Carefully adhere the paper to the CD’s (I used my tape gun for this). You could use glue, but make sure you do it carefully so that you don’t get bubbles. I then gently sanded the edges to get some of the pattern off the paper and then inked the edges to “age it” a bit. I used my Cricut machine to cut-out letters for my CD’s. (If you have been following my Blog, I am sure you can see that I could not survive without my Cricut). Punch a whole through the paper and the existing hole that you pre-drilled through the CD. You will want to make sure that you line your letters up so that the hole is at the top (obviously). Adhere your letters. Finally, put a ribbon or string through each CD. To create the rack, my husband used an old piece of wood and a piece of dowelling that we had in the basement. He simply drilled 6 holes in the wood equal in diameter to the dowel and then glued and inserted the cut pieces of dowel into each hole. I painted and then distressed the entire wooden rack to give it more of an aged look. Posted on September 4, 2013 by Cindy Roy •	This entry was posted in DIY and Upcycling and tagged DIY, family center, upcycled CD's, upcycling. Bookmark the permalink.